Nick is an experienced Consultant with a rich Operations, Process and Change Management background. He has had significant experience driving large scale improvement initiatives for both manufacturing and service related entities. Large company experience with Wells Fargo, USAA, and Phillips Petroleum, and small S Corp company experience round out his more than 20 years of Industry experience. He is a proven leader with strategic vision, an analytical mind, and the ability to bring together multi-disciplinary teams to define and accomplish objectives. Nick is a highly skilled project/program manager with experience leading project teams directed at process improvements, waste minimization, new product development, reorganization and culture change. He has a well-established track record implementing continuous improvement methodologies to streamline for increased throughput, improve quality, reduce costs, and shorten completion times. 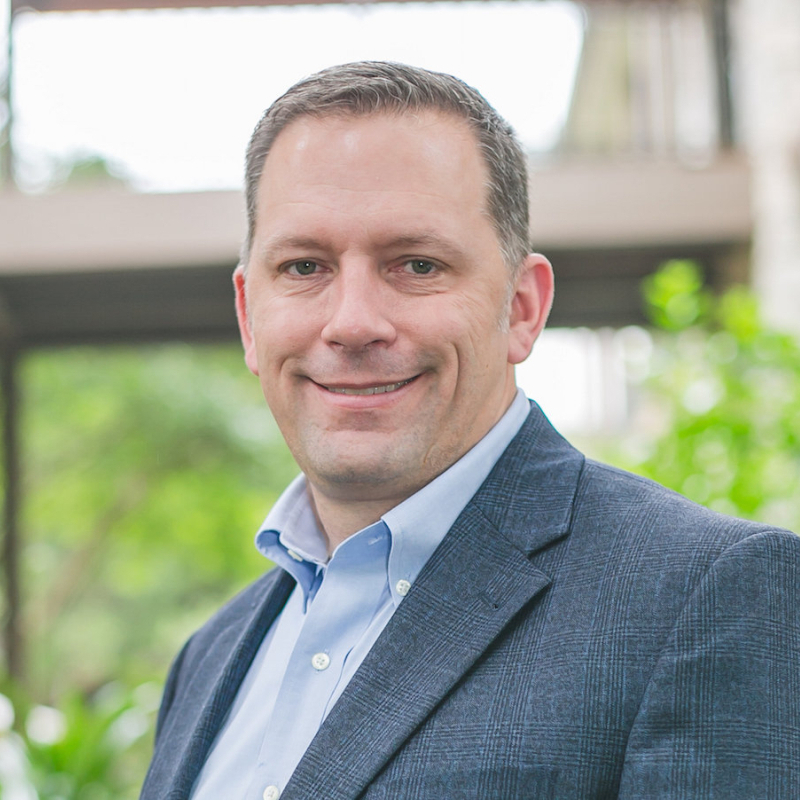 While an Executive Director for USAA, he led a team of Six Sigma Black Belts that redesigned a Call Center division and related operations and processes to generate over $30 million in savings and increased profit over a three year period at a cost of just over $3 million. This 10 to 1 improvement involved direct application of Lean Six Sigma methodology. He also led Lean Six Sigma effort responsible for integrating Life Insurance and Investment sales call centers to improve member experience, product acquisition, and profitability. This resulted in 75% increase in product acquisition rates by integrated service representatives compared to their stand-alone peers. While at Columbia Industries Nick took a primary leadership role in completely changing the culture of a manufacturing plant using Lean manufacturing principles by changing the management philosophy, training the supervisors and operators, and implementing new metrics. The results of this change in culture were evident by an increase in schedule attainment from 18% to 100%, 50% lower finished goods inventory levels, and a 65% improvement in product quality to the customer. In addition, Nick oversaw R&D teams involving a wide variety of design disciplines including thermoset/thermoplastic polymers, wet and dry material handling systems, CAD/FEA modeling and rapid prototyping methodologies. While at Wells Fargo, he was responsible for redesign of organizations and processes so that the default mortgage portion of the business could efficiently and effectively comply with mounting government regulations due to the national mortgage crisis. Nick holds a Bachelor’s Degree in Mechanical Engineering from Purdue and MS in Advanced Manufacturing and Enterprise Engineering from UTSA. He holds certifications from Microsoft and Java as an I.T. practitioner and as an instructor. He is formally certified as a Six Sigma Black Belt. An additional MS in Health and Kinesiology fits into his active lifestyle and his completion of multiple triathlons including a full Iron Man. Nick and his wife of more than 20 years life in Boerne Texas and have four children.